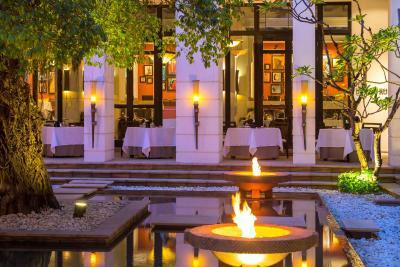 Lock in a great price for Park Hyatt Siem Reap – rated 9.3 by recent guests! The staffs were friendly and very helpful. We are really thankful for everyone there who helped us taking our baby to the ER and took such a great care of us. 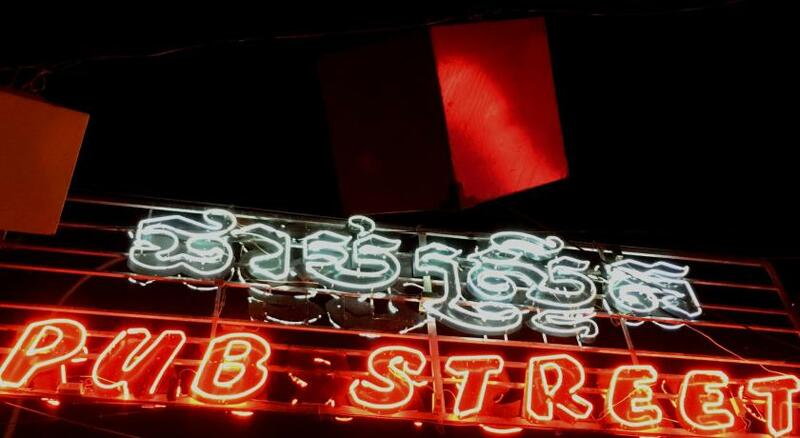 Best location in Siem Reap. 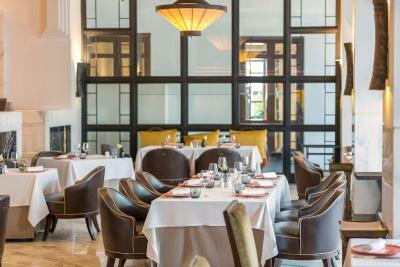 Excellence service and worth value! I appreciated hospitality of staffs most. 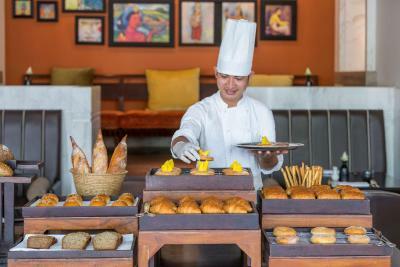 Particularly, the staffs working in the breakfast session. They are all the best ever. 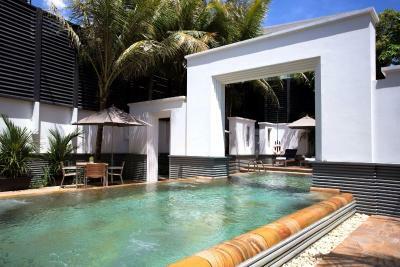 Situated close to the airport and Angkor Wat (both 15 minute drive). 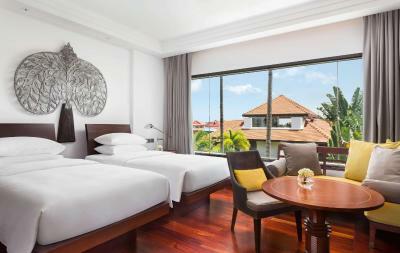 The room and the hotel has beautiful interior decoration. The room is clean and comfortable with a great bed and comes with lots of facilities which can be requested including an Ipad, curling iron etc for use during your stay. 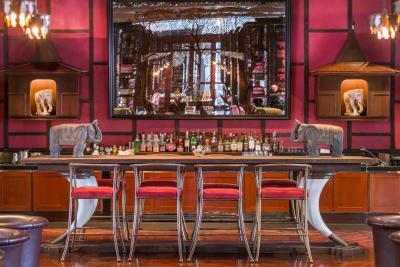 You get a welcome drink on arrival. Very friendly staff at the breakfast restaurant. Warm friendly staff. Nicely detailed property. Very clean and comfortable room. Great breakfast. 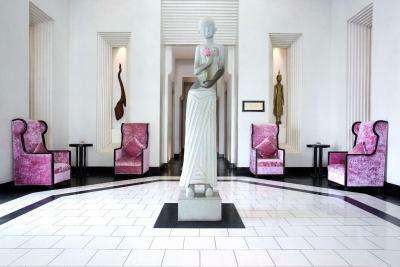 The hotel is well decorated and very beautiful. 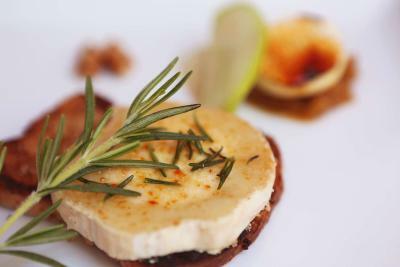 The location is great just a few minutes walk to busy Pub street. Staff at check in were very nice and we got to check in early with only a few minutes waiting at bar area serving our welcome drink. 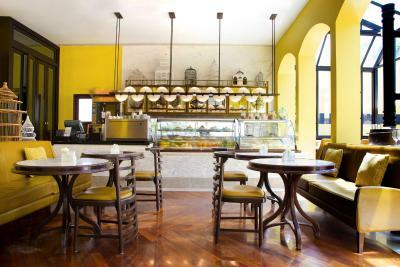 Breakfast was wonderful and staff in restaurant were so friendly and very helpful. 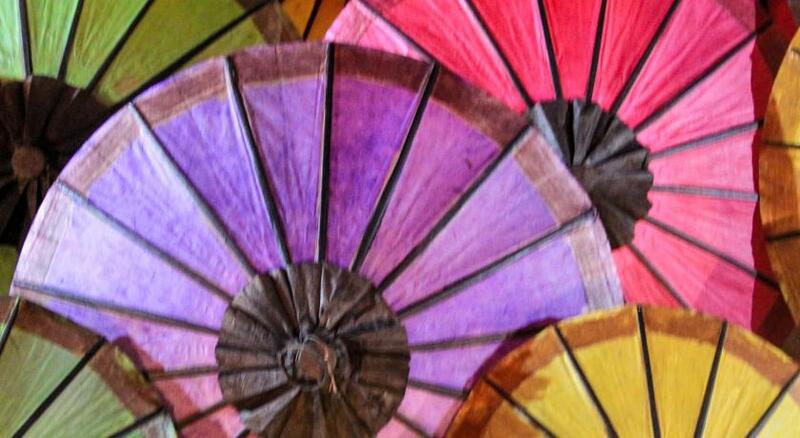 It was the peaceful escape from the heat in Cambodia for us and was the best service I've ever had. 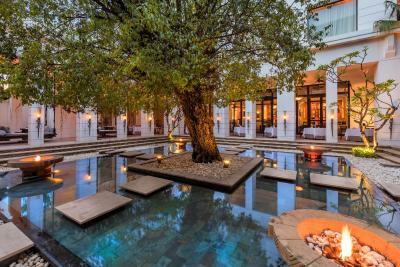 Park Hyatt Siem Reap This rating is a reflection of how the property compares to the industry standard when it comes to price, facilities and services available. It's based on a self-evaluation by the property. Use this rating to help choose your stay! 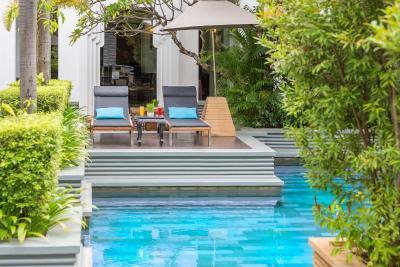 Well-manicured gardens and private plunge pools dot the property, which also features a 24-hour fitness center and spa offering massage services. Other recreation facilities include a hot tub and steam room. 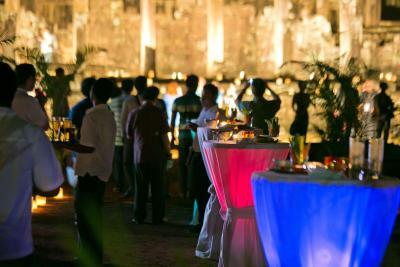 Custom made tours can be arranged with the concierge. 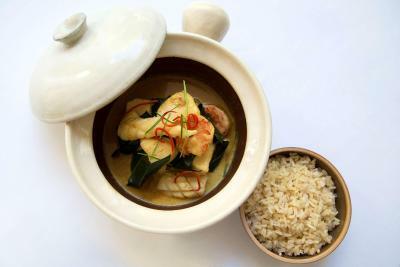 The hotel's dining options focuses on responsible resourcing of local ingredients. 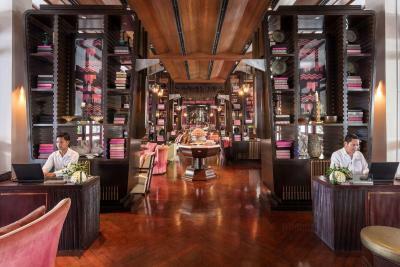 A buffet breakfast is served at The Dining Room, which specializes in French-Indochina cuisine set in an elegant setting. 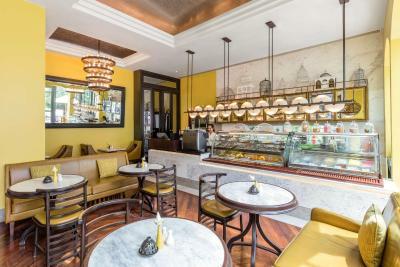 The Living Room offers high tea, light luncheons and tasty tapas in the evenings. 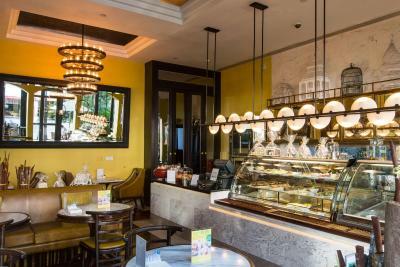 Freshly made sandwiches and pastries are available at Glass House. 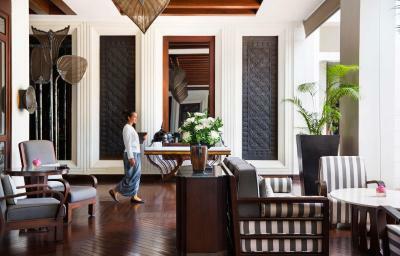 When would you like to stay at Park Hyatt Siem Reap? 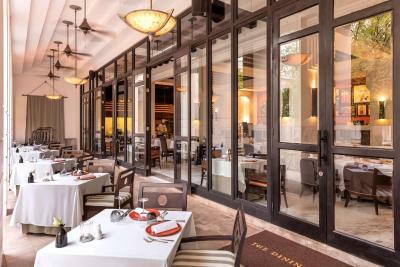 Offering views of the courtyard, air-conditioned room features Khmer-inspired contemporary art, custom furniture and summery decor. 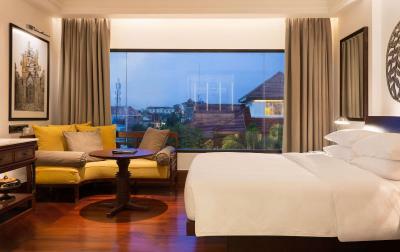 Room includes a flat-screen satellite TV with DVD player, Nespresso coffee and welcome fruits upon arrival. A private bathroom features Italian marble and dual vanities. 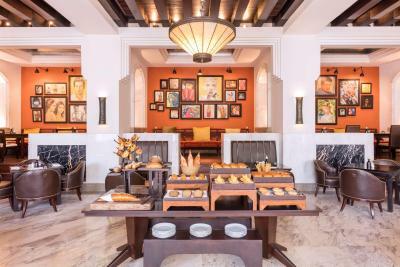 Offering views of the hotel's courtyard, air-conditioned room features Khmer-inspired contemporary art, custom furniture and summery decor. Room includes a flat-screen satellite TV with DVD player, Nespresso coffee and welcome fruits upon arrival. A private bathroom features Italian marble and dual vanities. 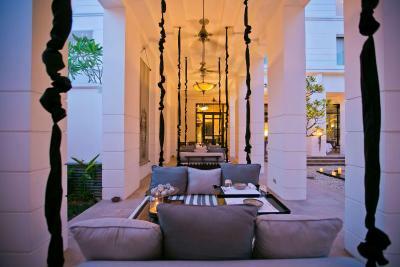 A modern Khmer-inspired room fitted with 1 king-size bed, a sofa and a dining area. 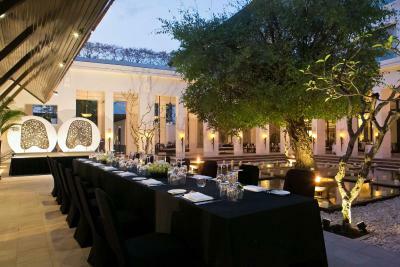 It offers views of downtown Siem Reap. The spacious bathroom is fitted with Italian marble flooring and dual vanities. 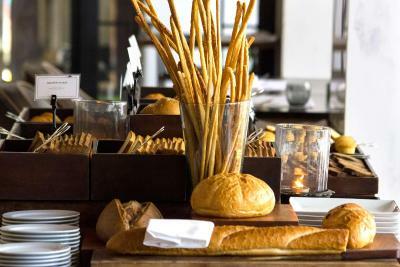 Other facilities include an in-room Nespresso coffee, and welcome fruits that are replenished daily. 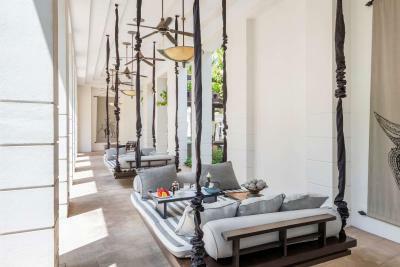 Offering views of views of the hotel's verdant courtyard or downtown Siem Reap, the air-conditioned room features Khmer-inspired contemporary art, custom furniture and summery decor. Room includes a flat-screen satellite TV with DVD player, Nespresso coffee and welcome fruits upon arrival. A private bathroom features Italian marble and dual vanities. 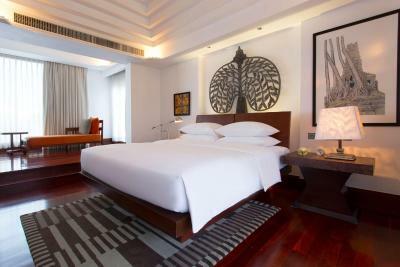 Inspired by the colors of summer and contemporary Khmer art decor, this air-conditioned suite opens up to views of the city. The separate living area fitted with custom furniture. 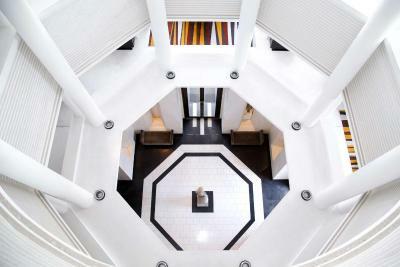 It comes equipped with a flat-screen TV with satellite channels, a DVD player and a Nespresso coffee machine. The private bathroom has Italian marble flooring an a sunken bathtub. 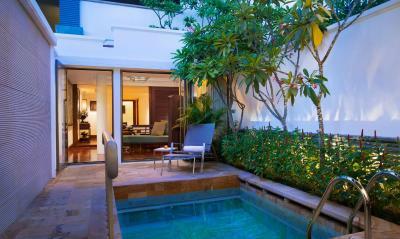 This modern resort-style suite features a private plunge pool. 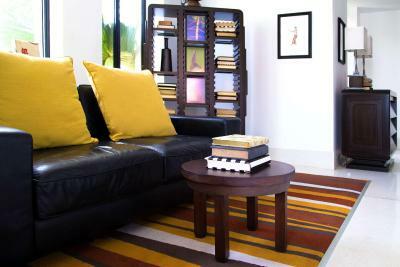 The air-conditioned suite also has a fan option and a separate living area fitted with custom furniture. 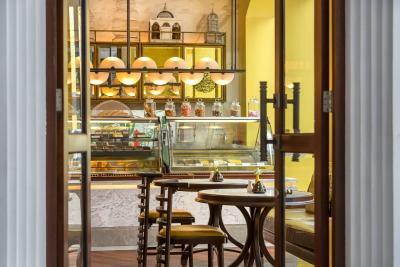 It comes equipped with a flat-screen TV with satellite channels, a DVD player and a Nespresso coffee machine. The private bathroom has Italian marble flooring an a sunken bathtub. 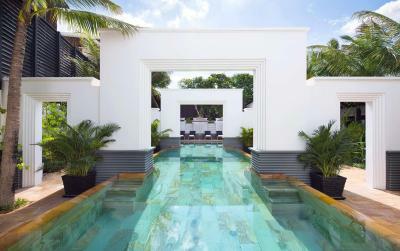 Guests receive easy access to the hotel's saltwater lap pool and gardens. A chaise lounge can be converted to an extra bed. 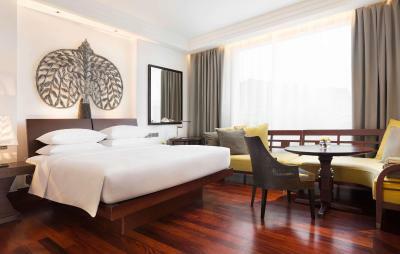 Offering city views of Siem Reap, the air-conditioned room features Khmer-inspired contemporary art, custom furniture and summery decor. 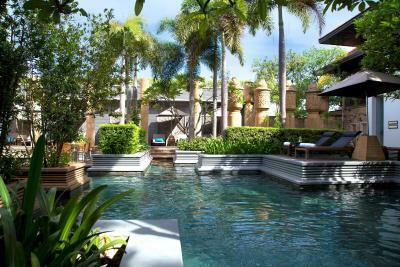 Room includes a flat-screen satellite TV with DVD player, Nespresso coffee and welcome fruits upon arrival. A private bathroom features Italian marble and dual vanities. 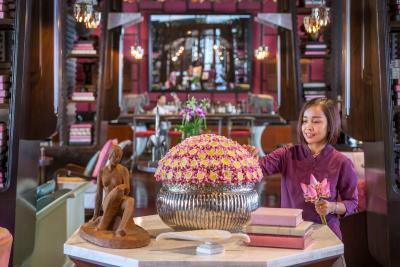 House Rules Park Hyatt Siem Reap takes special requests – add in the next step! 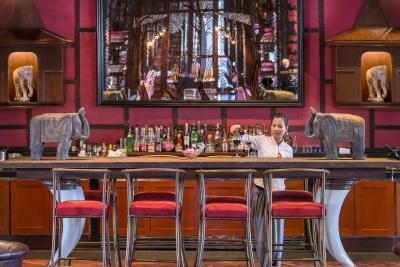 Park Hyatt Siem Reap accepts these cards and reserves the right to temporarily hold an amount prior to arrival. Arguing about booking of transportation. Wasn't impressed by the lack of trust shown, booking.com needs to improve communication between hotel and customers. 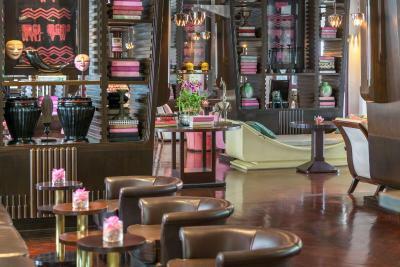 The kindness and the efforts of the Park Hyatt staffs which made our stay very comfortable. They made sure that everting was perfect! Location and decor. 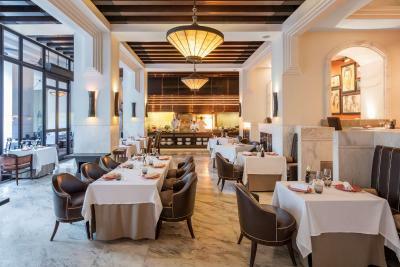 The hotel has superb facilities and service. Airport transfer was way too expensive. Excellent location. Very clean and comfortable rooms. Staff super professional and competent. The pool, the breakfast and the dinner show. Everything is perfect! 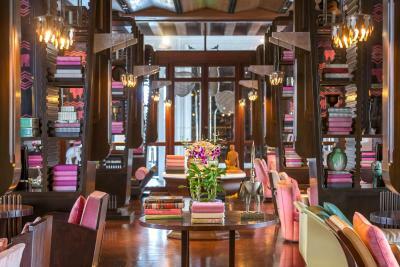 The room is lovely and the location is the best in Seam Reap. All the staff are friendly. I enjoyed stay here very much. Amazing staff and delicious breakfast. 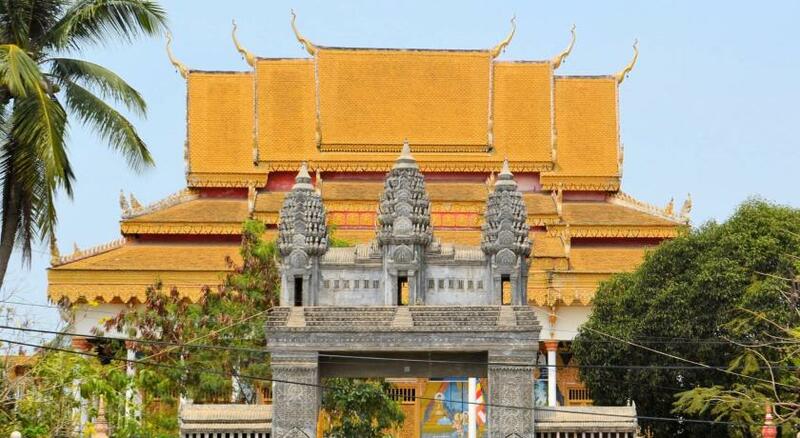 Very easy to organise last minute tours at a good price! There was not much not to like! Maybe more Western channels on TV but we were not in the room much only to refresh and sleep. 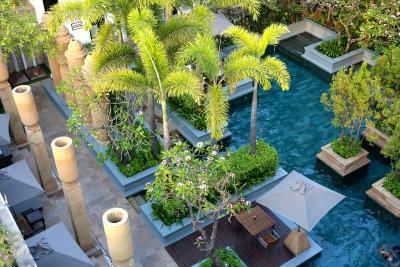 Well located Hotel in the centre of Siem Reap. 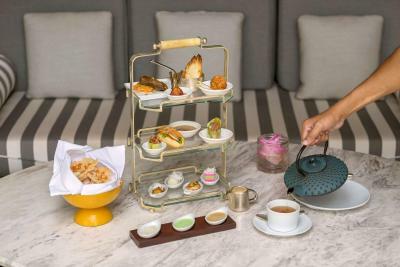 Amazing breakfast, attentive staff and attention to detail make it the perfect hotel to either explore the temples or to simply enjoy a relaxed weekend. Great in- and outdoor pools.